Still reading all the newspapers that I missed while we were away. I never miss reading the Food Section of the Washinton Post. 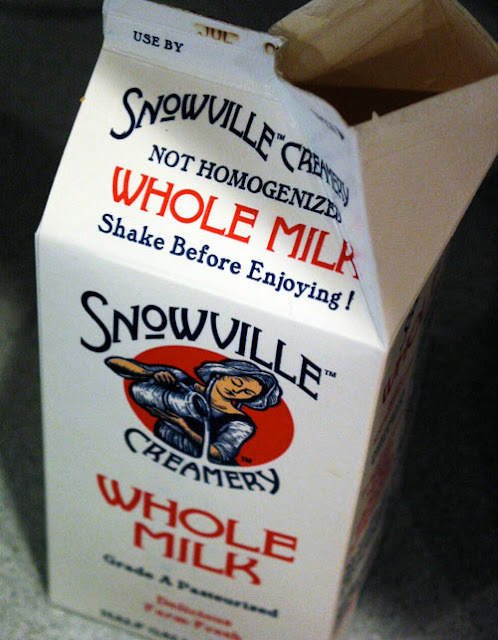 There was a wonderful article this past Wednesday on my favorite milk --it is made by Snowville Creamery. I hope you read this short but very informative article about this delicious milk! Snowville Creamery is based in Ohio and until recently only sold milk in Ohio. They started bringing their milk to the Whole Foods stores in the Washington D.C. area in September of 2009 --just one sip and I was hooked! What makes their milk so special is that it comes only from grass-fed cows and it is not homogenized. It is also very minimally processed and pasteurized so it is the closest to raw milk as you will find in the supermarket. The skim milk tastes like whole milk --it is that wonderful! At Whole Foods the cost is $2.99 per half gallon --a great price in my opinion. There are other more local dairies with a similar philosophy to Snowville. South Mountain Creamery is based in Middleton, Maryland. They deliver their milk to your home --I have lots of friends that love the milk and the home delivery. Their milk is not organic but it is all natural (no hormones, etc.) and minimally processed but their cows are not grass-fed only. Another local dairy is Trickling Springs Creamery. They are located in Pennsylvania right at the border of Maryland. Their milk is organic and their cows are grass-fed only. They pasteurize their milk at a higher temperature than Snowville but it is still minimal compared to most milk products which are ultra-patureurized. I also found one more interesting article about Snowville Creamery. 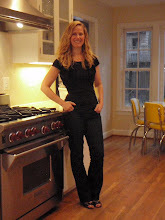 This article from Thekitchn.com provides a detailed tour of the creamery -- it is fascinating. I know a lot of you reading this are not local to the D.C. area but I hope you will seek out this type of organic and delicious milk in your own neighborhood. It is so much better for you and the taste is amazing! !